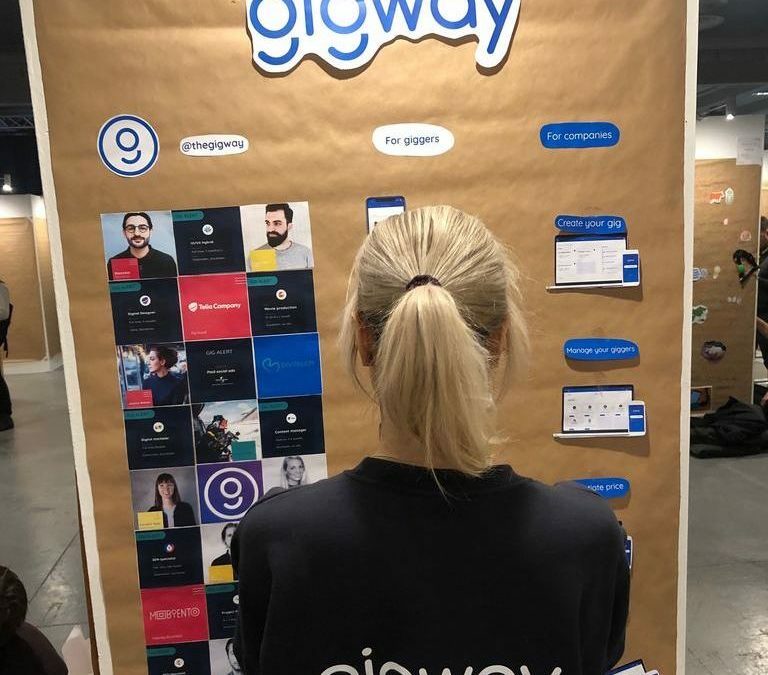 We had a blast last week on Sweden Demo Day in Stockholm. Believe it or not – our Brown Paper got comments for being one of the most professional ones. Created in three hours 12 hours before the event. Deadline driven efficiency. We’re humbly thankful for the generous feedback. Sweden Demo Day is the largest and most spectacular un-conference for startups, investors and corporates in the digital realms. 3000 attendees – startups, investors, corporations, media and organizations. Great energy! Awesome to meet so many people that believe in the gig economy and our vision! Hope to see you again soon!